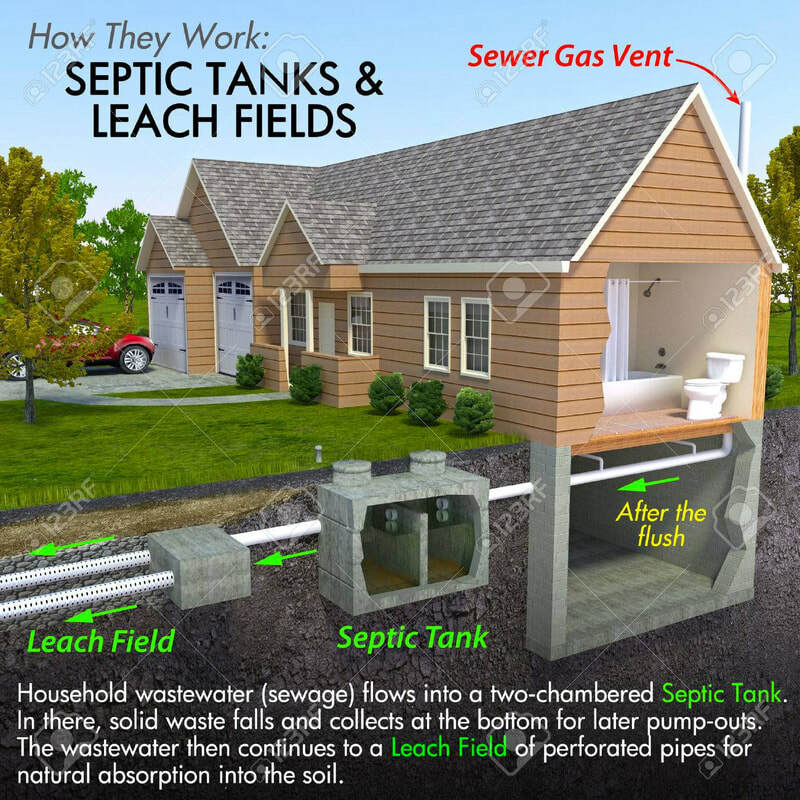 ​clean your sewer and drain lines. We use water under high pressure to scour the pipe walls clean of grease, debris, roots, sand or dirt and flush it all out and away downstream. This all occurs in less time and without the need to dig up your yard! STOP pouring your money down the drain by using expensive, corrosive, liquid, bandaid solutions. The Drain Flusher will clean your pipes and wash all debris away in a safe manor. 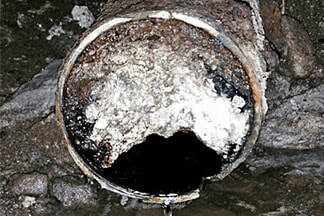 When you call The Drain Flusher we will diagnose your clogged drain issues on the phone with you FREE of charge. With 25+ years experience we can quickly service your residence in a timely mater. 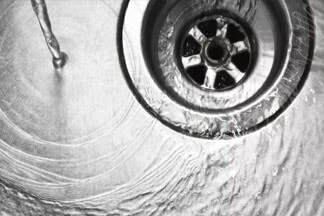 We offer great pricing on residential drain cleaning without compromising quality service. 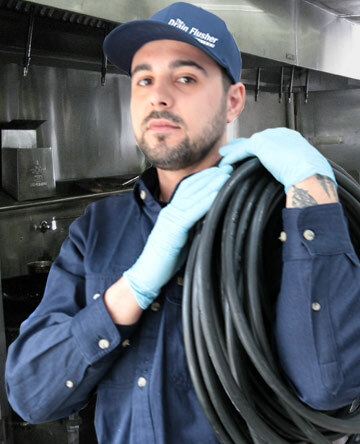 We can service any drain in or out of your home throughout Toronto / GTA and Orangeville and surrounding areas. Local rates are offered to clients located in the Beaches, Leslieville, Danforth and East York areas. Call us and let us know your location so we can offer our best price! You can trust The Drain Flusher to be on time and punctual! The average cost for a basic drain flush is $240 - $350. ​We offer package pricing for flush and camera inspection. 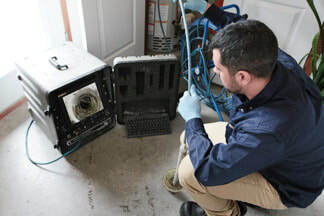 Our Commercial Service plan offers a maintenance schedule to keep drains flowing freely and includes a "first priority" emergency service call. We can customize your service based on your needs as well. The Drain Flusher will service your entire system in one visit before your opening hours of operation. Zack has seen the worst clogged drains in all of Toronto. But that does not discourage him from his job. He is willing to sacrifice his clean boots to wash your worries away. 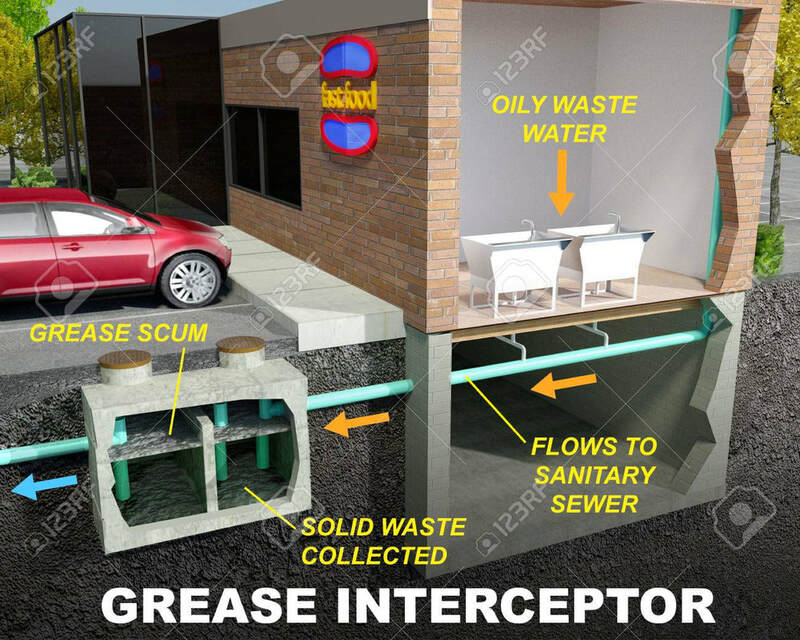 From restaurant grease traps to clogged sewer lines, nothing will deter him from his challenging job. 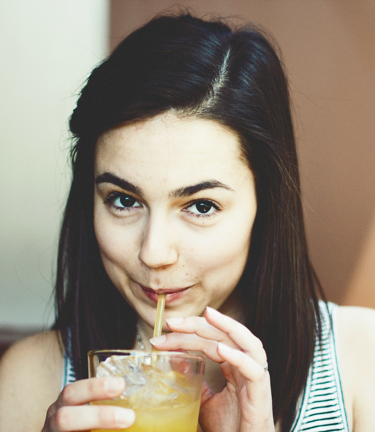 If there is anything Cyd likes best - it has to be a happy client! She takes pride in looking after the core business to keep it flowing smoothly (just like a clean drain!). Her attention to detail is evident in everything she does.